Get bored of having R.O.M (Registration Of Marriage) indoor and same design? 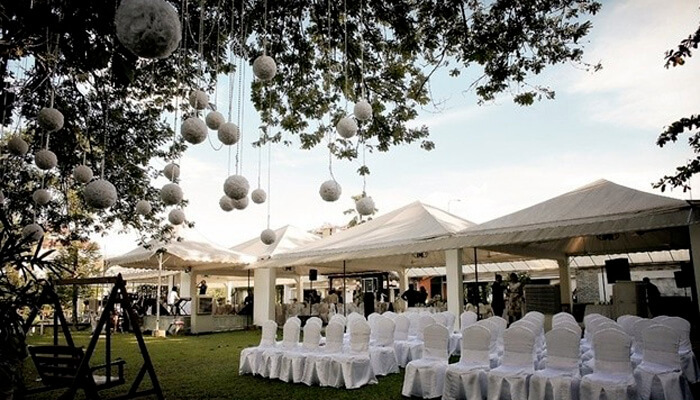 Recently, most of couples love to held their pre-wedding outdoor by inviting some close friends and family to attent. Pre-wedding is the part that couples most focus on as it is the moment to tie the knot and be other half for each other to keep their promises. The most ancient Italian restaurant in Kuala Lumpur, located at Jalan Tun Razak. 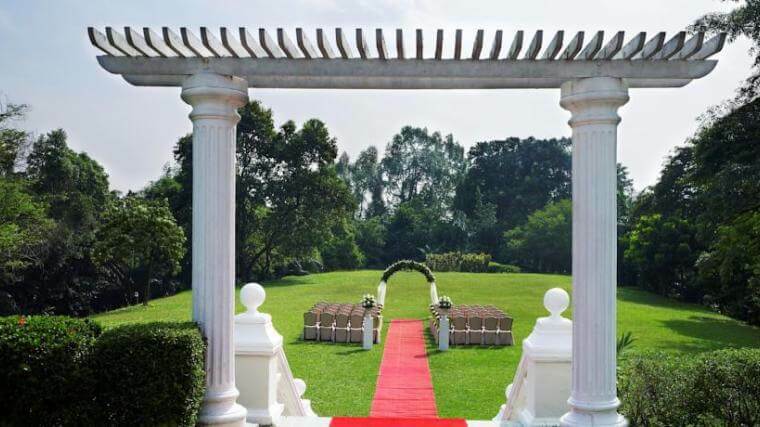 The attractive environment has been hosted a lot of garden wedding. 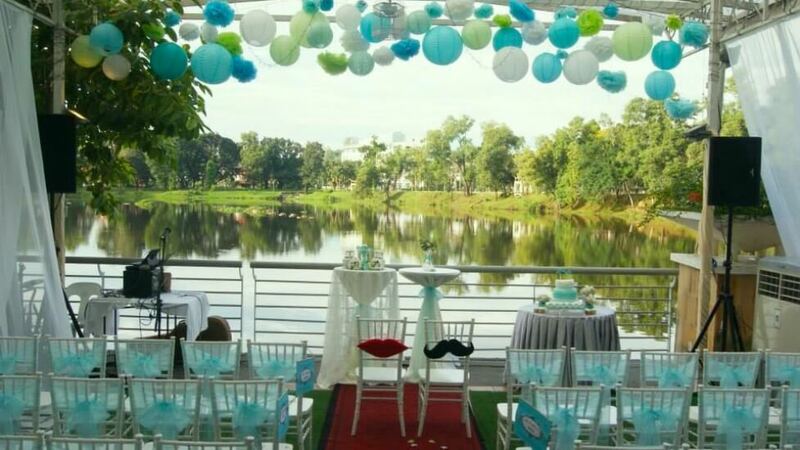 There is a golf course and small man-made lake with fountain behind the restaurant that attract bride to fulfill the dream of wedding at Europe. 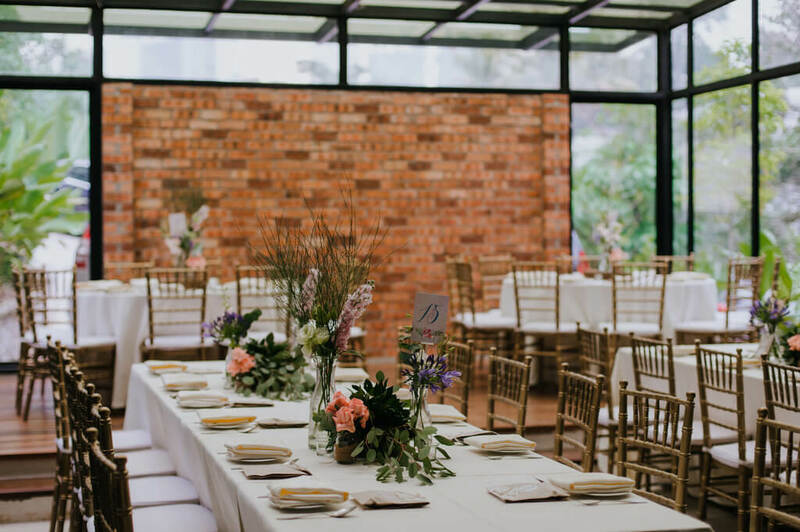 A private social hub nestled in Kelana Jaya that provide custom-made one stop solution for all service from catering, decorations and crew arrangement. 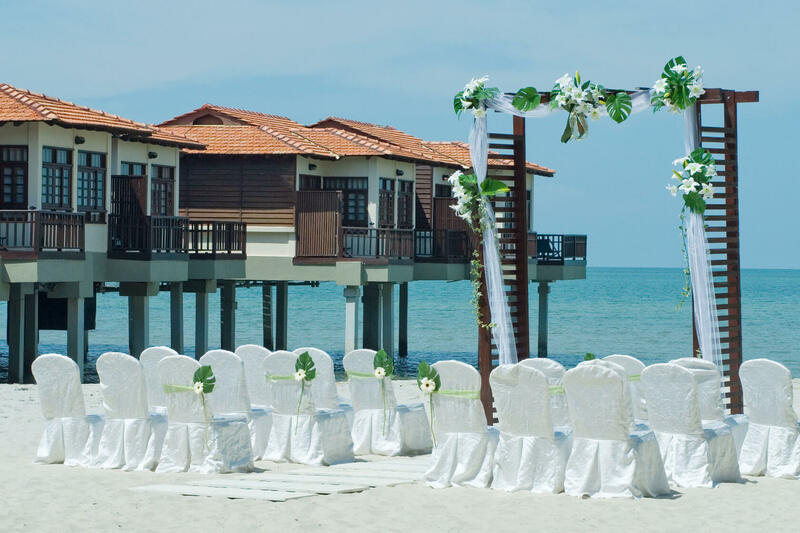 Located Malaysia Gold Coast Sea, with the natural sea view, people feel more relax and romantic during the pre-wedding. 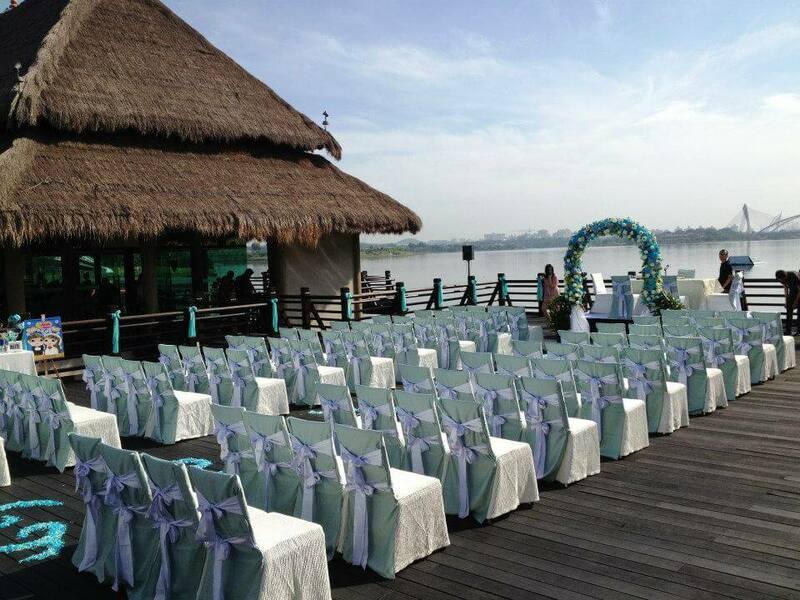 A breath-taking place with innovative equipment is the ideal place for couple to held pre-wedding here. Carcosa Seri Negara was built for the former British Governor’s residence with the design influenced by Europe. 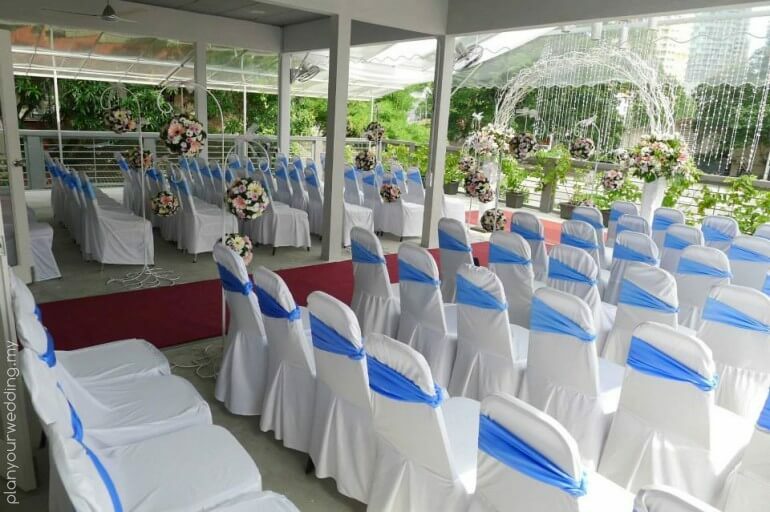 The building was just next to garden and lake, which is a nice scenery for held any occasion such as birthday party, pre-wedding, Hi-Tea gathering and so on. 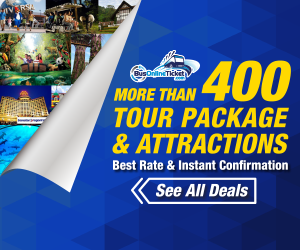 A cozy chalet that nestled in Kuching, has been listed as Top 10 romantic place. 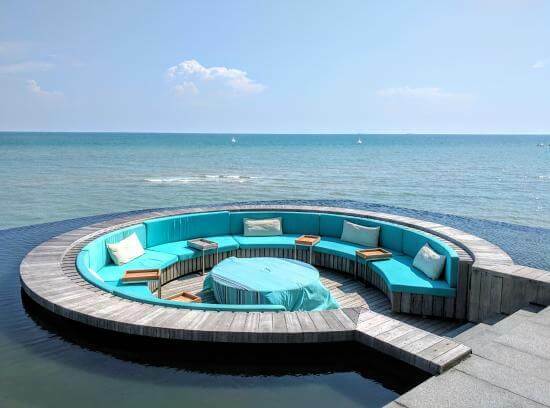 This venue located next along the beach and have a best view of sea. 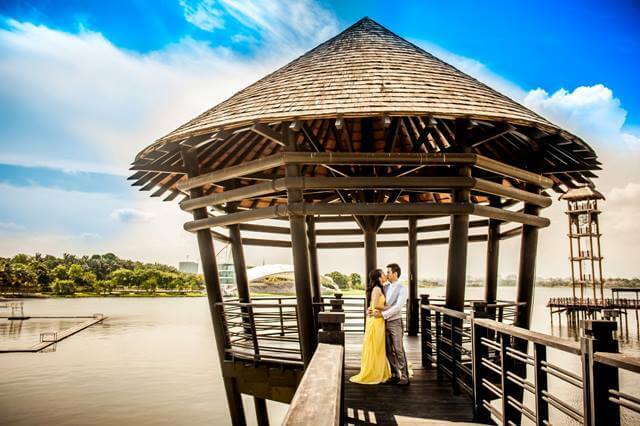 One of the famous venues for lakeside wedding must be Pullman Putrajaya Lakeside. Pullman was built on the shores of the Putrajaya Lake, comes with a 250-seater lakefront, open-air amphitheater. Wish to have wedding in the fantastic air that only appeared in TV episode? 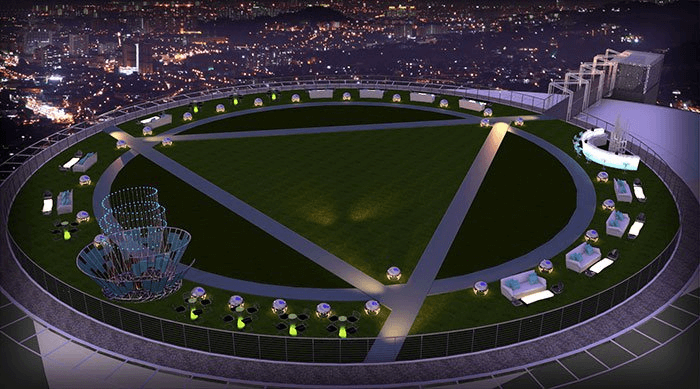 Stratosphere located at the top of The Roof, is the Asia’s first grassland helicopter apron. 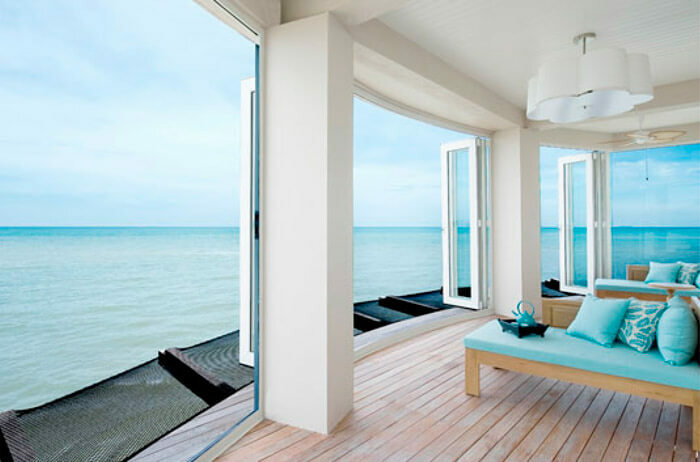 You can have a view at the entire Klang Valley! 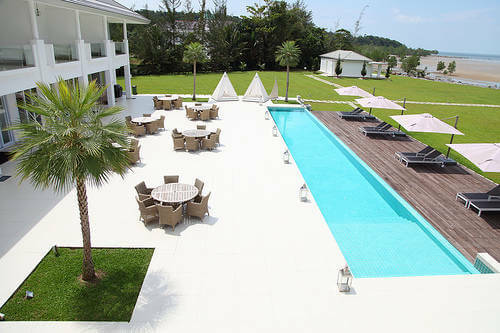 Want to host garden form wedding, you may consider this resort which located in a rural hidden forest. Maison Francaise (“French House”) off Jalan Kia Peng is a three-storey fine French dining establishment. 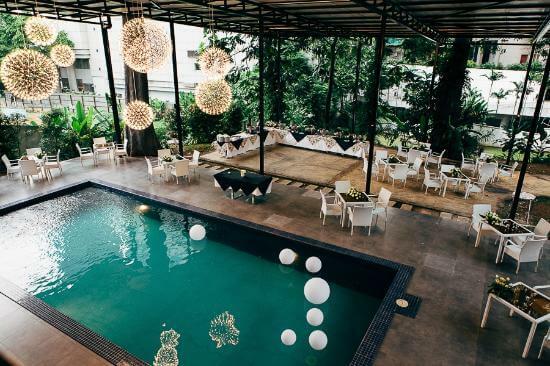 Wedding receptions can be held by the pool, or an entire floor can be booked off. They do provide lots of mouth-watering french foods that leaves everyone satisfied. Facilities and customized decorations will be provided upon special request. Glasshouse is an industrial-style converted bungalow on Lorong Syed Putra Kiri (near Thean Hou Temple). 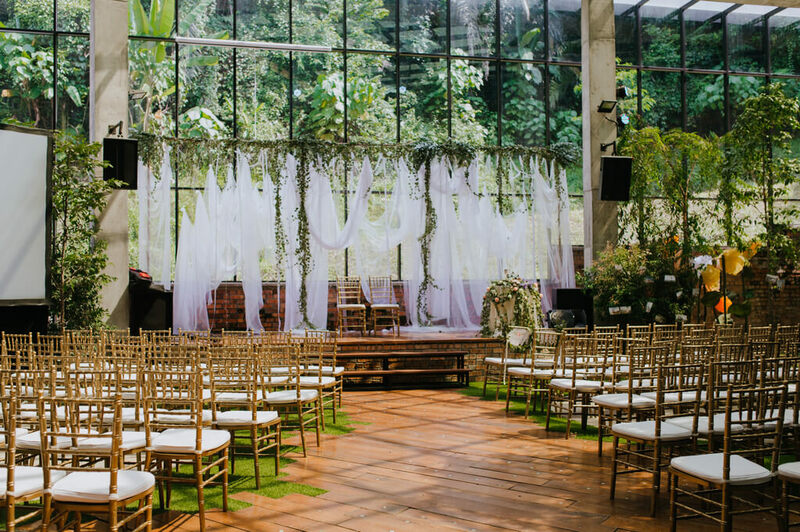 It is a special buildings that covered with glass mostly and allow sunlight to brighten up the whole venue and surrounded with grass and plant. 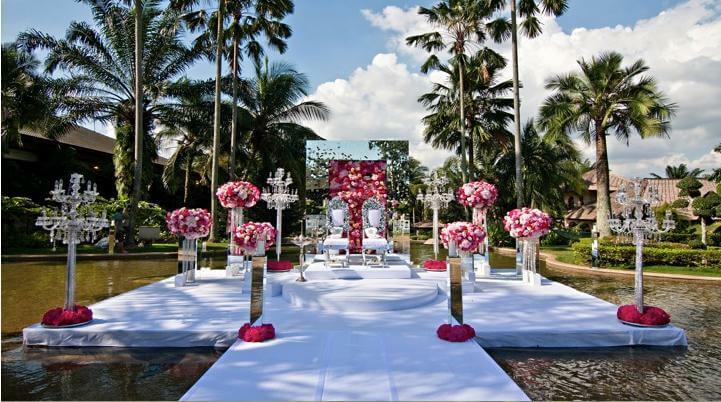 Always dreamed of a garden wedding at the heart of KL? 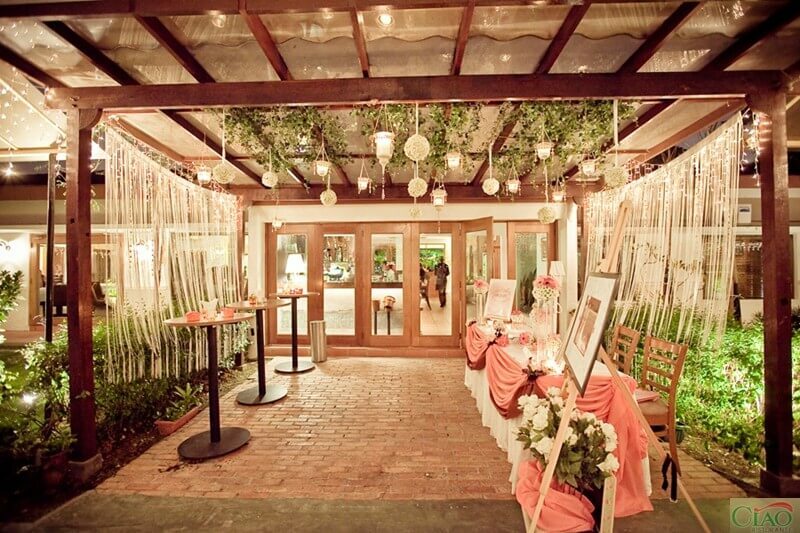 Secret Garden Lifestyle is a cozy wedding venue is actually a double storey bungalow with about 12,000 sqft of land. 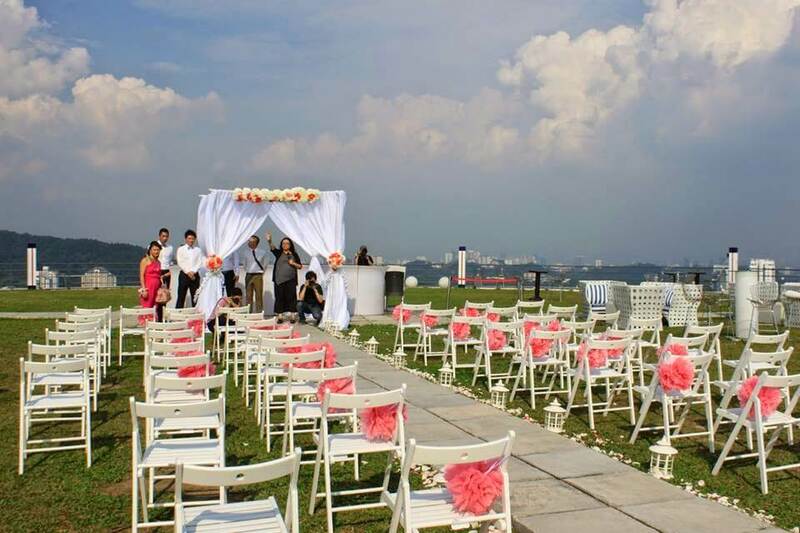 This venue offers both indoor and outdoor wedding packages with a fantastic view of the KLCC twin towers.